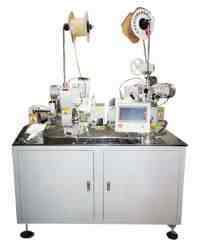 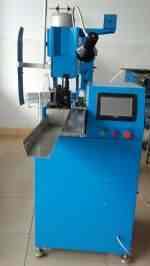 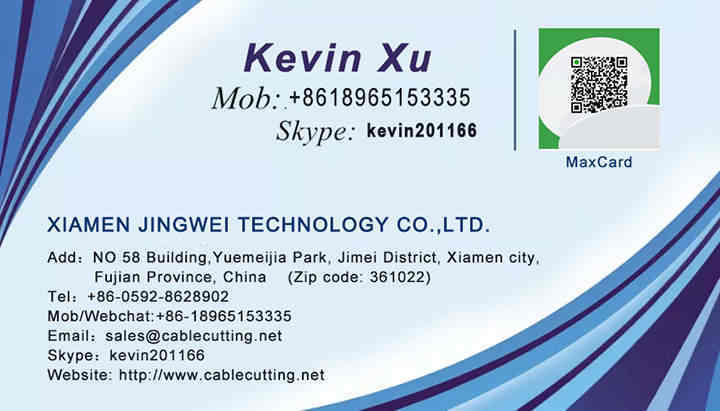 ﻿ automatic Crimping Machine double-side (WPM-7862) - XIAMEN JINGWEI TECHNOLOGY CO.,LTD. Features 1, using high-precision servo motor Mitsubishi, THK high-precision slide. 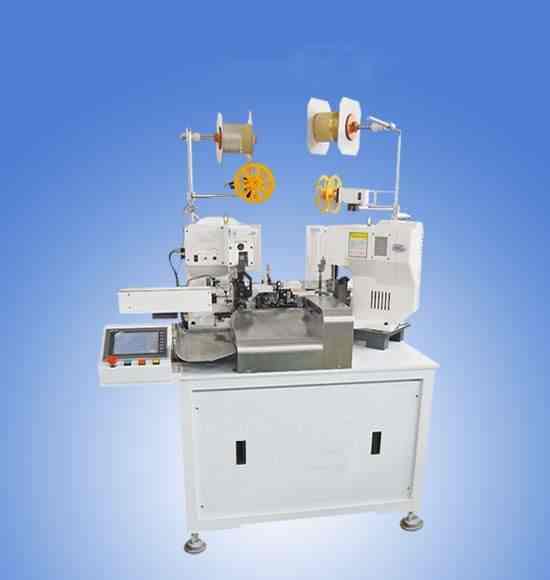 2, silent and energy saving crimping machine high precision, frequency converter.